facility will be a leading food hub for the Midwest. National Foodworks Services is the premier food pilot production and artisanal small run production facility in the US with a consistent focus on food quality and safety. We specialize in product development, pilot production, and small batch production runs of ready to eat bars, refrigerated/ frozen cookie dough, and baked goods. National Foodworks Services offers a variety of services for food entrepreneurs and food organizations including marketing services, financial services, and developmental services. The National Institute for Food Entrepreneurship, LLC (“NIFE”) has been formed and, along with NFS, will partner with Richland Community College and other educational institutions to further the training, development and growth of food entrepreneurs. Decatur, Illinois has it all! Located in the heart of the Midwest, Decatur is an ideal location for food processing and distribution. Surrounded by thousands of miles of the richest soil on Earth and access to multiple transportation super highways, it’s a winning combination! National Foodworks Services is involved in research and development for innovative new food products. Starting a new food product or growing an existing product line? How do you turn the concept into a successful business? How do you manage your production costs? Have a bar that requires increased production capabilities? The answer is NFS and our flexible, scalable production facility. 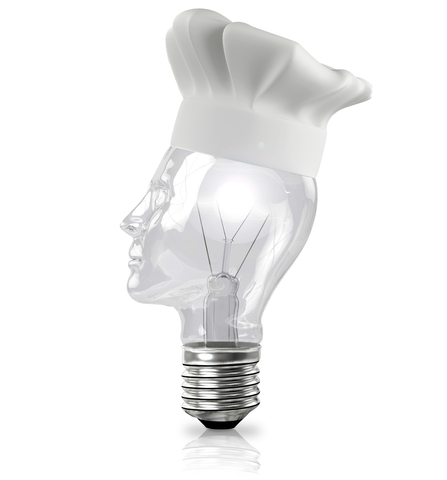 At National Foodworks Services, we want to hear your ideas! If you have any questions or comments please let us know! We are located in the heart of Central Illinois in centrally-located Decatur, IL. Our facility is easily accessible and visitors are welcome at any time.